Gold Medal Winner: 2018 Illumination Awards! Whoa! 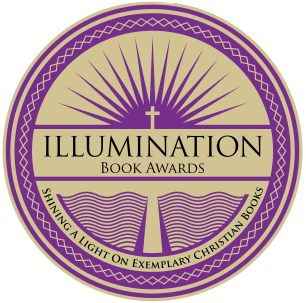 HUNTRESS just won a Gold Medal (1st Place) in the 2018 Illumination Awards, Young Adult category! The awards are designed to honor and bring increased recognition to the year’s best new titles written and published with a Christian worldview.